… we knew we had seen the best properties for the best value and you had our best interests at heart. In other words, we knew we could trust you completely. We believe this trust is a very valuable trait in any individual. You were also very generous with your time and spent many extra days returning to properties to ensure we were satisfied that we were finding the right home for us. Your diligence was rewarded, as were we rewarded, by finding the perfect home for us. We are now enjoying every moment in the home you found for us. Really top notch, energetic and honest people are often difficult to find. You have all of the qualities we admire and would be privileged to recommend you to any seller or buyer who might inquire about your competence to get the job done. The bottom line is that you are simply the best. 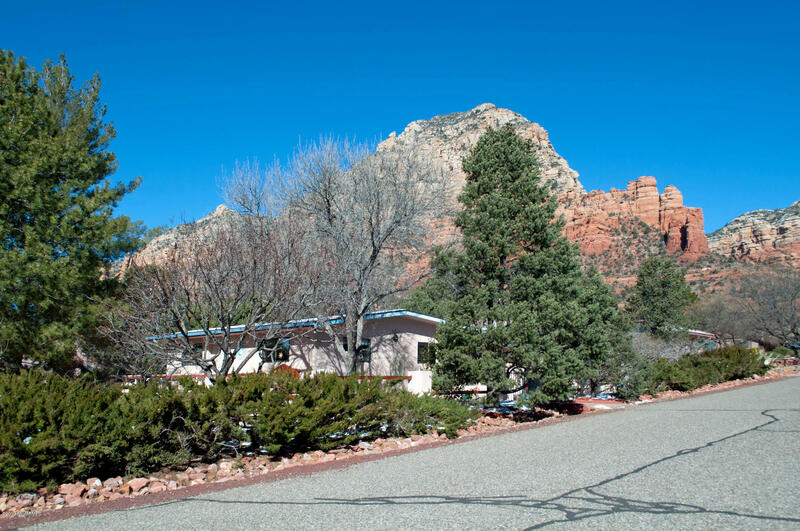 Are you considering buying a Sedona luxury home? Not only is Sedona one of the most beautiful places on earth to live, but Sedona luxury homes for sale are also incredible values and a smart investment for affluent homebuyers. But the truth is that none of this matters unless the view from your home is perfect for you. As a Sedona luxury homebuyer with a deep appreciation for natural beauty and nature, of course you want a beautiful red rock, scenic Oak Creek or national forest view. With so many views to choose from and each one having a slightly different personality, matching you to the right feel and sensibility that you desire in a view, location and luxury home requires a special skill at which we excel. As your Sedona luxury real estate agent, we match you to ideal Sedona luxury homes by listening well and coming to understand what you really want. This means we’re very discretionary and never waste your time showing you forty homes when we know only ten of them will truly suit you. We never want you to settle for anything less than your ideal. Once it’s found and you make an offer, our work as your luxury Sedona real estate agent really takes off. No matter the reach of your resources, we appreciate your desire for value and for getting a good deal. This is where our extensive business background, education and superior real estate training and experience serve you best. We understand the art of the win-win deal and excel at creating and negotiating them. In fact, our negotiating skills and propensity for hard work are the very foundation of our real estate success. This success has led to being named Top Producer of our office for the past 17 consecutive years and Top Producing Realtor® for Sedona and the entire Verde Valley area for the past 10 years. As your Sedona luxury home Buyer’s Agent, we would like nothing better than to create and negotiate a win-win deal for you to buy your ideal home and still get a good value. We also want you to have an impeccable and fun home buying experience. This is why we handle everything for you ourselves — including answering our phone and responding to your emails promptly. We’re always connected, so please email us or call direct at 928.204.1950 anytime at your convenience. Below you will find luxury homes currently listed for sale in Sedona, AZ. 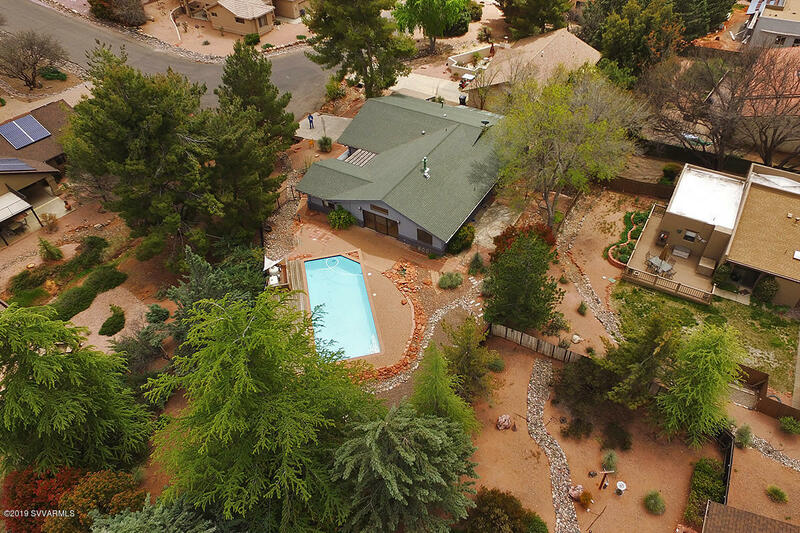 Here you will find Sedona homes over 500k. These Sedona luxury real estate listings are updated daily, so check back often to find the Sedona luxury home of your dreams! View Sedona luxury real estate and homes over 500k in Sedona, AZ.